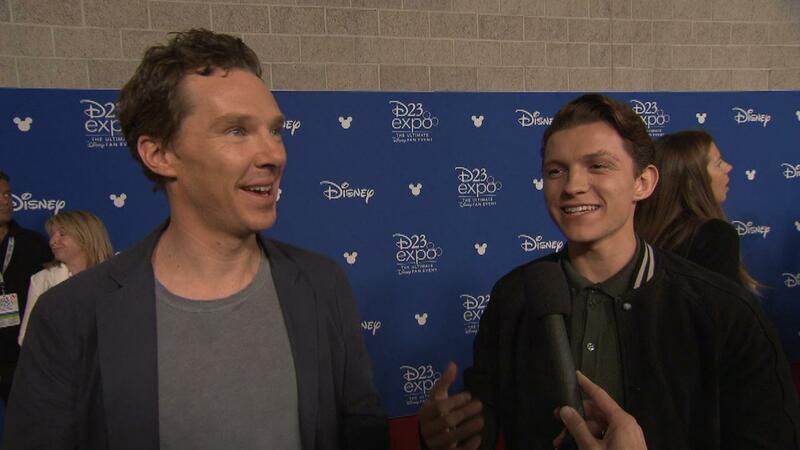 Benedict Cumberbatch and Tom Holland are together on the red carpet at the D23 Expo about the exciting introduction of the new film ‘Avengers: Infinity War’. It was an emotional moment for them on stage and at the behind the scenes preview. Listen in and find out why.